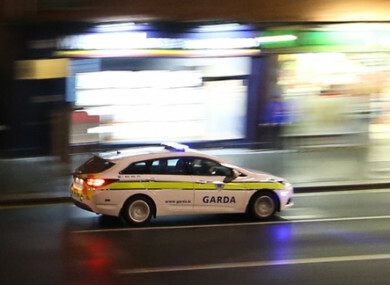 A MAN IS in a critical condition in hospital in Kerry after being seriously assaulted in the early hours of this morning. The man, aged in his 30s, was assaulted at The Square in Killorglin at about 2.20am. He was brought to University Hospital Kerry in Tralee, where he remains in a critical condition. Anyone with information or anyone who was in The Square in the early hours of this morning has been asked to contact Killarney Garda station via 064 6671160, the Garda Confidential Line on 1800 666 111 or any garda station. Email “Man in critical condition after assault in Kerry ”. Feedback on “Man in critical condition after assault in Kerry ”.